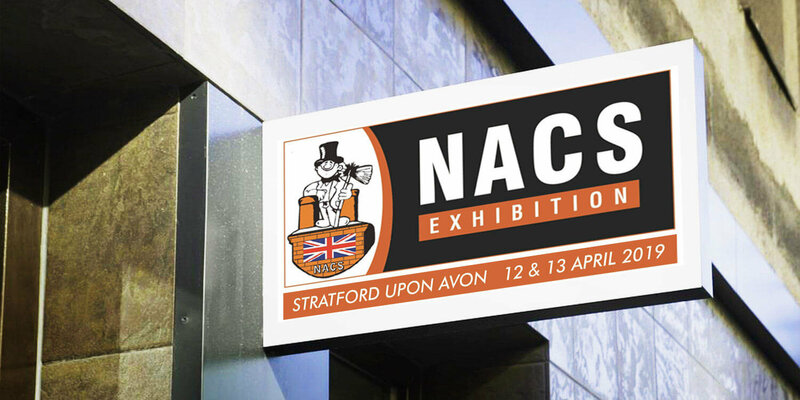 BURNRIGHT will have a stand at the National Association of Chimney Sweeps Trade Exhibition in Stratford upon Avon on the 12th & 13th April. 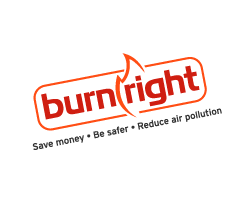 Burnrght is the national awareness campaign to help consumers use their fires and fuels more efficiently, saving money and significantly reducing pollution. It was created by sweeps , for sweeps and it’s free for anyone to use. 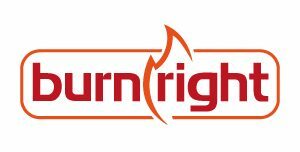 If you are wondering why it is so important to be involved then please see the explanation video on the Burnright Trade Information page (password is burnright) for the background, the threat to our industry, the benefits and the solutions. He added, “Our industry is in the spotlight with government policy and possible new legislation around the Clean Air Strategy (see pages 58 to 63). Chimney sweeps and installers are absolutely vital to deliver efficient burning advice to consumers. We’ve designed the campaign to highlight the professionalism of sweeps and provided lots of tools to make it easy to get involved”. Save on postal costs – consumer information brochures, flyers, stickers etc. will be available at the exhibition – to preview the brochures please go to Burnright Trade Information page (password burnright) and find out how to help your customers “Get it Right”.